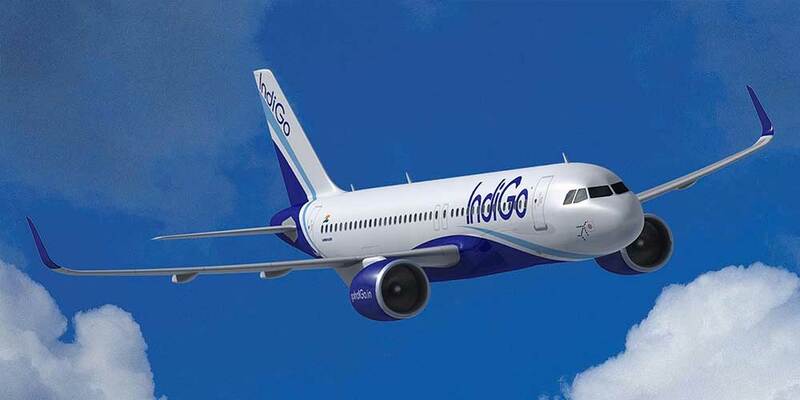 From February 2019, the largest Indian airline Indigo plans to launch flights between India and Georgia. Daily flights on the route of Delhi-Tbilisi will be performed by Airbus 321 type aircraft. The company representative held the second in turn business meeting at Tbilisi International Airport with TAV Georgia. The counterparts discussed the operational details regarding the flights. The largest airline of India showed its interest in Georgian aviation market back in the summer of 2018. The meetings with Georgian side in August were organized by TAV Holding. Indigo was founded in 2006. According to passenger numbers the company has a market share of 43.2%. Airline fleet includes 195 different types of aircraft. As of today Indigo operates flights to 59 destinations - 48 domestic and 11 international.